Many people use Blynk as a product to demonstrate IoT on schools and other educational events. We support such initiatives and try keeping Blynk accessible for students. 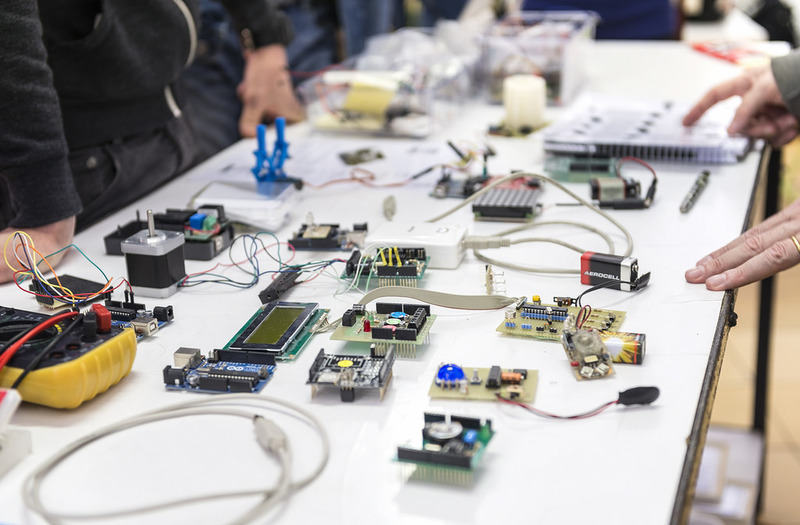 We recommend using SparkFun Blynk Board, NodeMCU or Witty Cloud devices for such events, as they are very easy to start with. Note: Currently we do not provide any support materials or instructions for education. You can use all available examples and tutorials. As for the Energy - when you start building bigger projects and running out of energy, it's a good time to install Blynk Local Server for your students (or explain them how to install it), where you can add energy for free. Please drop us a note, if you're planning a big event - we would be happy to share it with our community, or even visit your event in person!